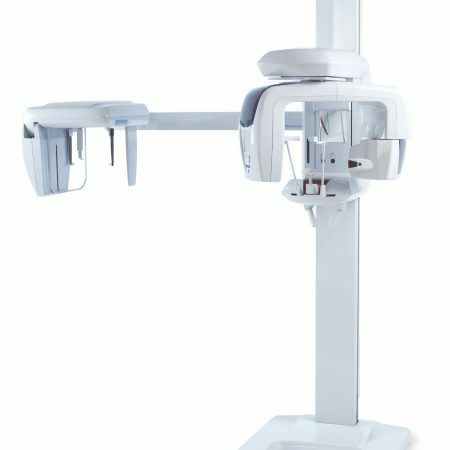 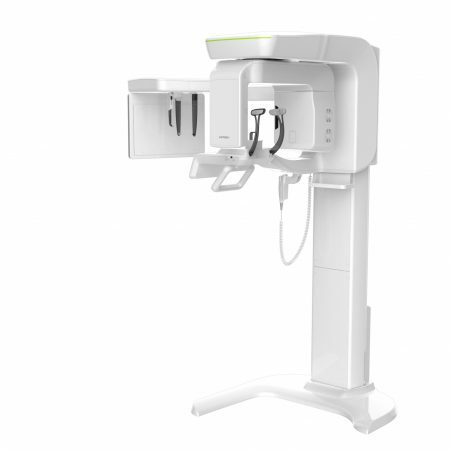 A trusted dealer in the dentistry field for 32 years of experience, the mission of Young’s Digital is to provide the best equipment and latest technology for your growing Dental Practice. 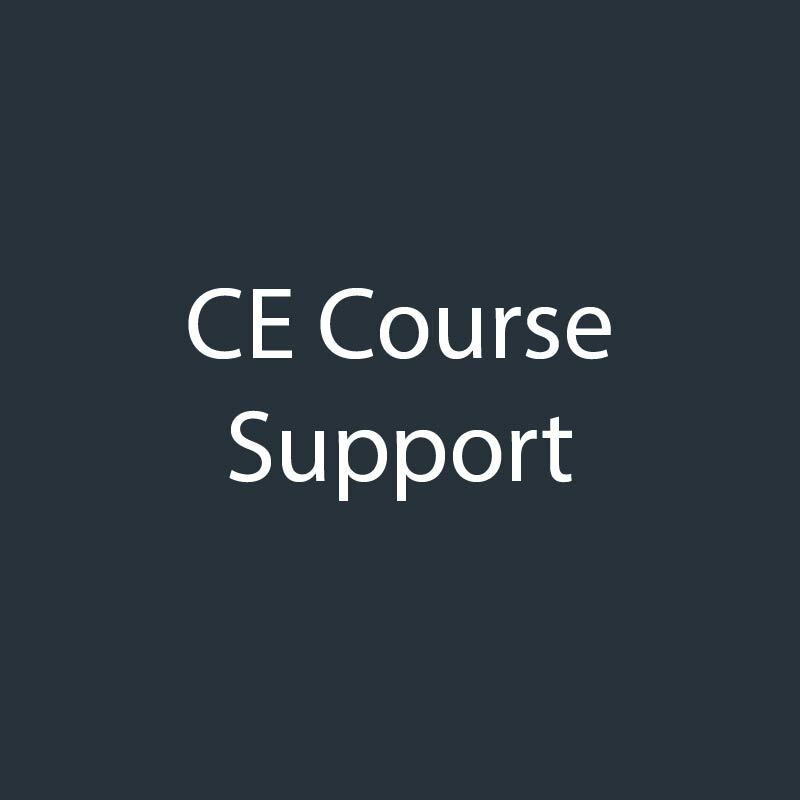 We are dedicated in assisting and helping new and ongoing customers with our experienced Customer Support Team. 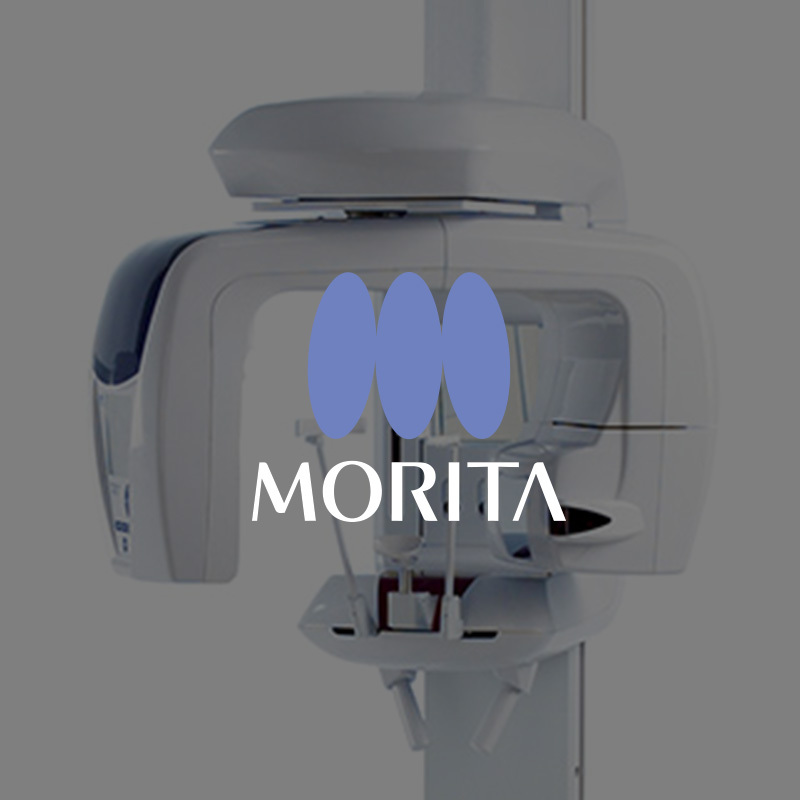 We make the process as easy as possible, from purchase to installation, so you won’t have to worry about anything except the care of your patients. 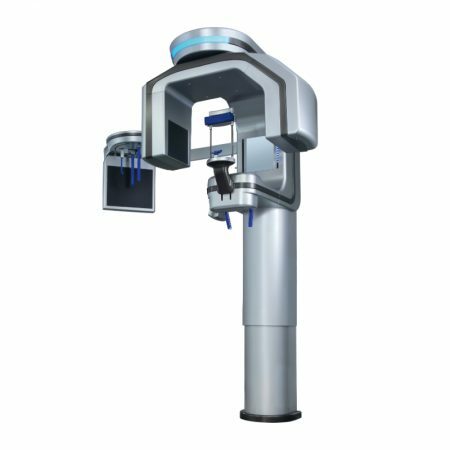 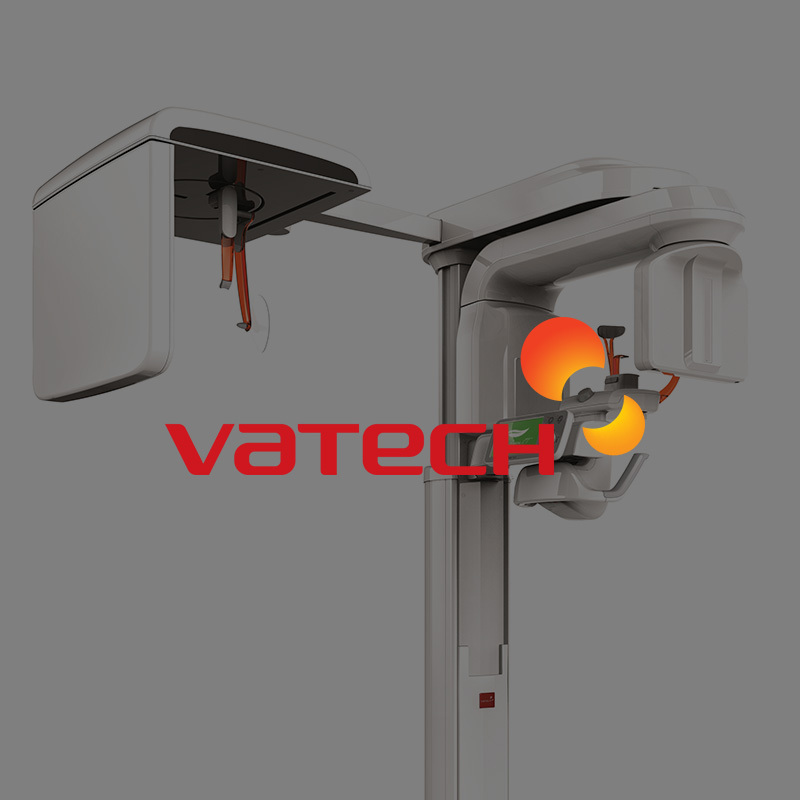 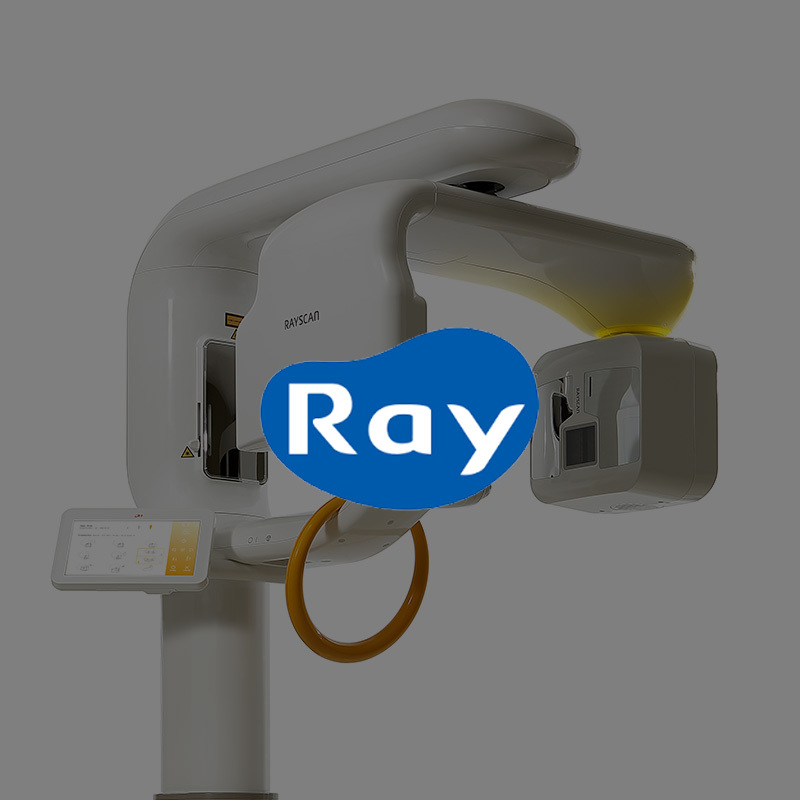 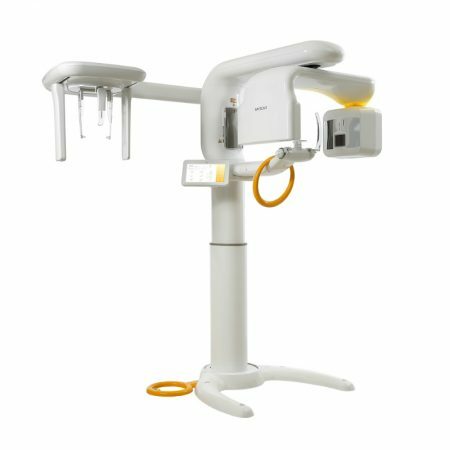 Our affordable Panoramic, Cephalometric and Cone Beam machines are of high standard, whether pre-owned or brand new, just know that you will be getting the best quality product. 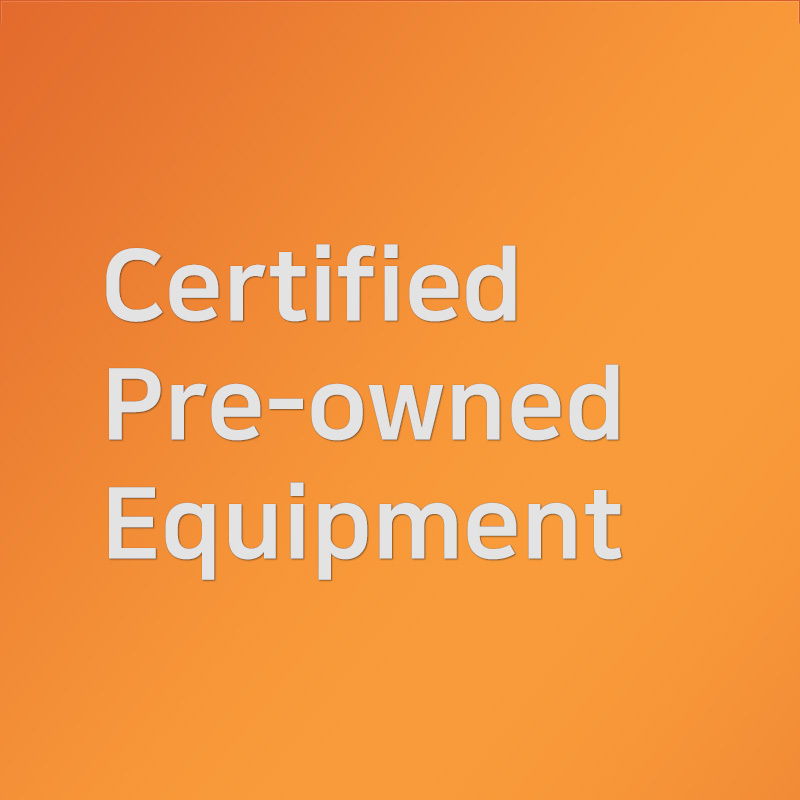 Thank you for stopping by and checking out what we have to offer. 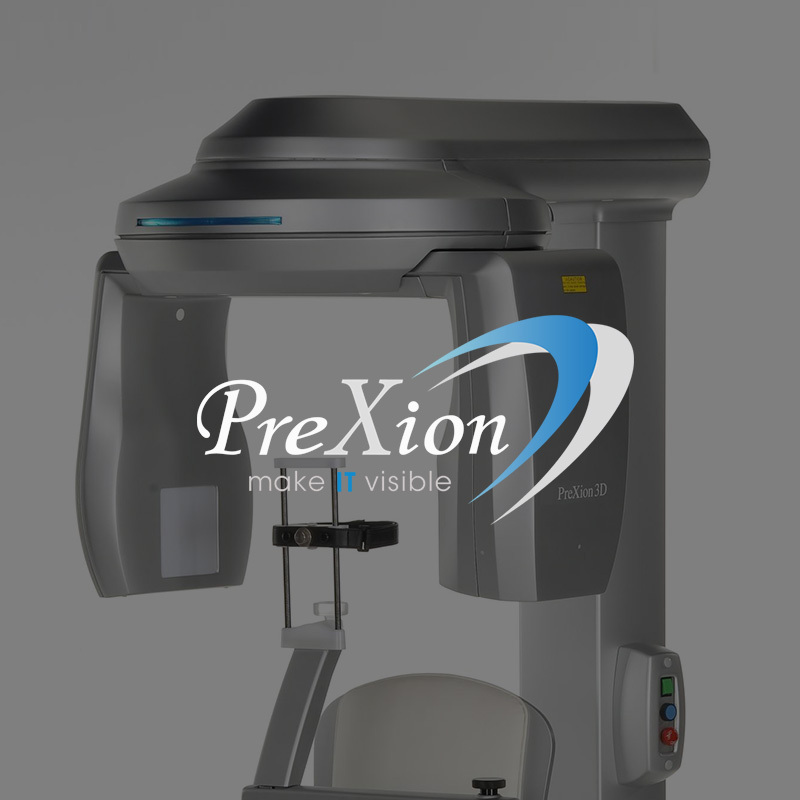 Feel free to contact us today for further details!